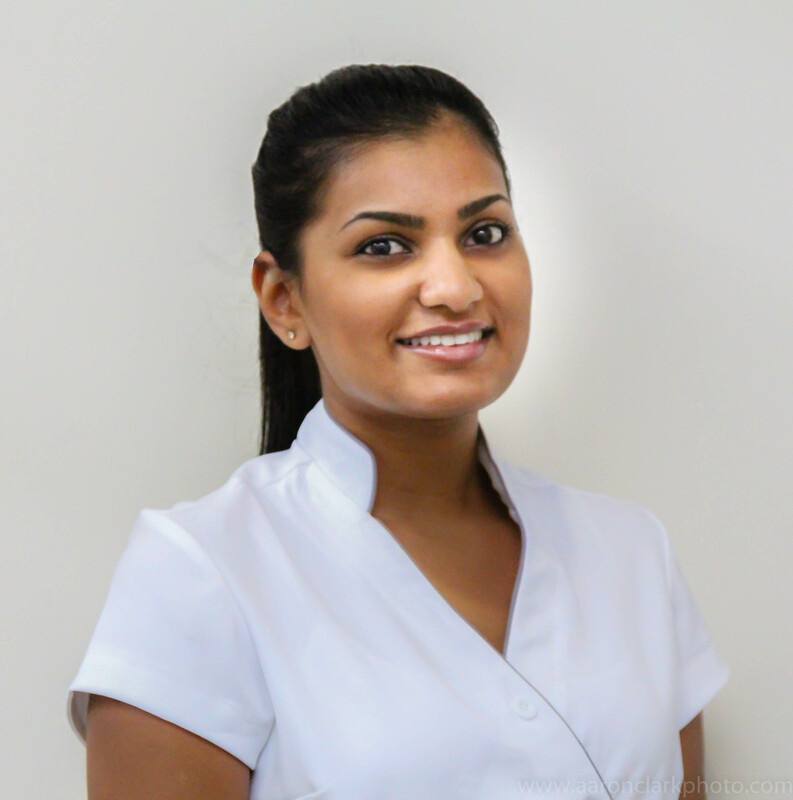 Shinal graduated from LaTrobe University Bendigo in 2013 with a Bachelor of Oral Health Science. Shinal is a qualified Oral Health Therapist, also known as a Dental Hygienist/Therapist. Her areas of specialisations include oral health promotion, prevention and smoking cessation. She is also interested and well informed regarding contemporary dental health and hygiene practices. Shinal particularly enjoys working with children and helping adults achieve the smile they deserve. Please contact the practice for Shinal’s availability.